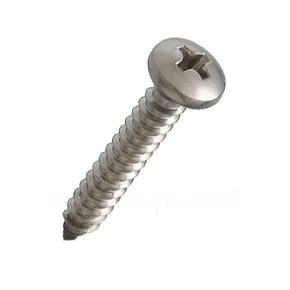 PRODUCT: #10 X 3/4 inch Stainless Steel Sheet Metal Tapper Screw, A-Point, Phillips Drive Pan Head, 304 Stainless Steel. 100/Box. Price/Box.